Home News	A good name…. 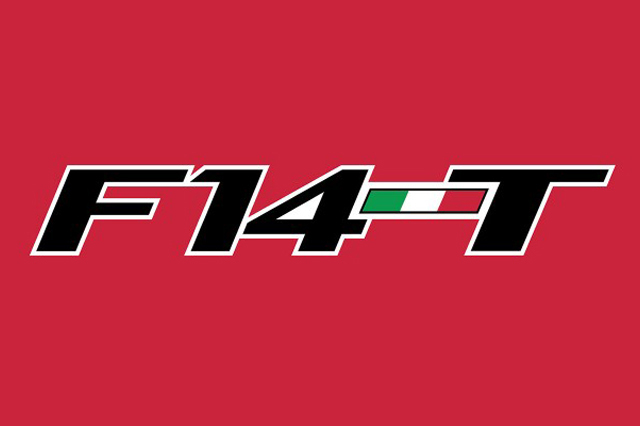 So that is it ..the name shall be F14T and I have voted for the winner, as I wrote in my earlier post..but I was not alone..Over 32% out of a million fans gave their preference to this short, easy to remember acronym.. Actually, if you really look closer at the name of the race car in its graphic interpretation you can read : FIAT…was this just a fluke or has it been thought and designed that way? I leave it to your most fantasious interpretation…Last night I went to Maranello for the preview and saw the new Ferrari F.1 …I cannot say anymore as my mouth must remain sealed until today at 2.30 pm and u must wait to see it however, you will be surprised…tune in later!